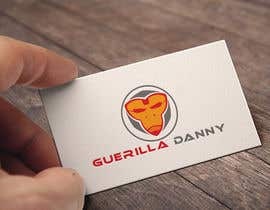 Looking for a fresh logo/ mascot for our brand. 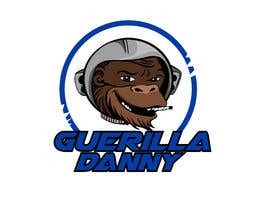 We are a supply company that sells packages for grinders, water pipes, glass pipes, dab rigs supply. 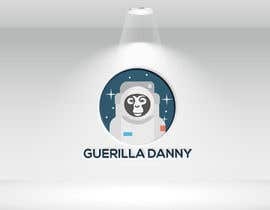 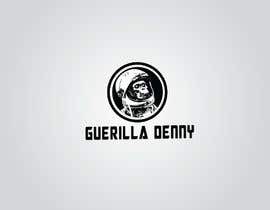 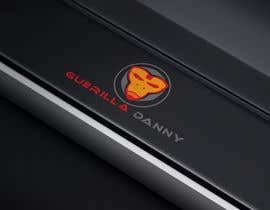 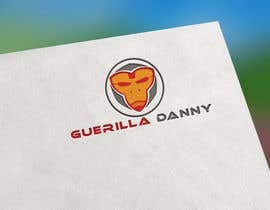 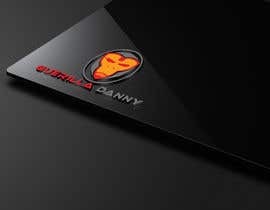 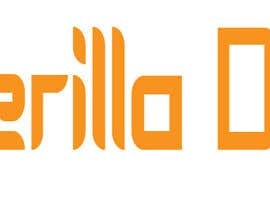 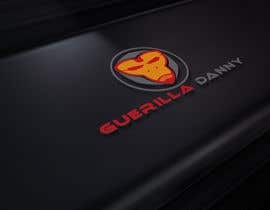 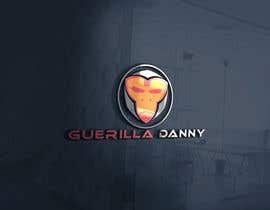 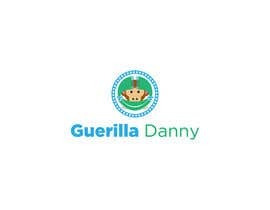 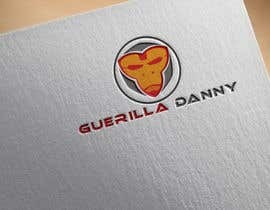 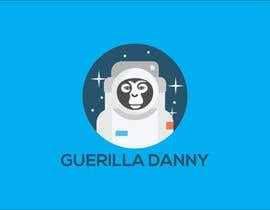 Our name is "Guerilla Danny" - we do not need the logo to be gorilla , lol! 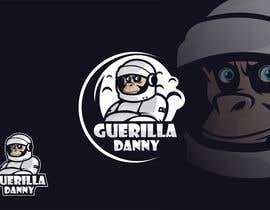 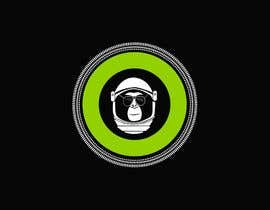 We are looking for a fun logo that plays off a "Space Monkey" theme well because... we attached a few images we liked as inspiration. 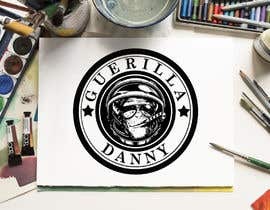 **edit that may help inspire designs - we are a vape company for smoke enthusiasts.